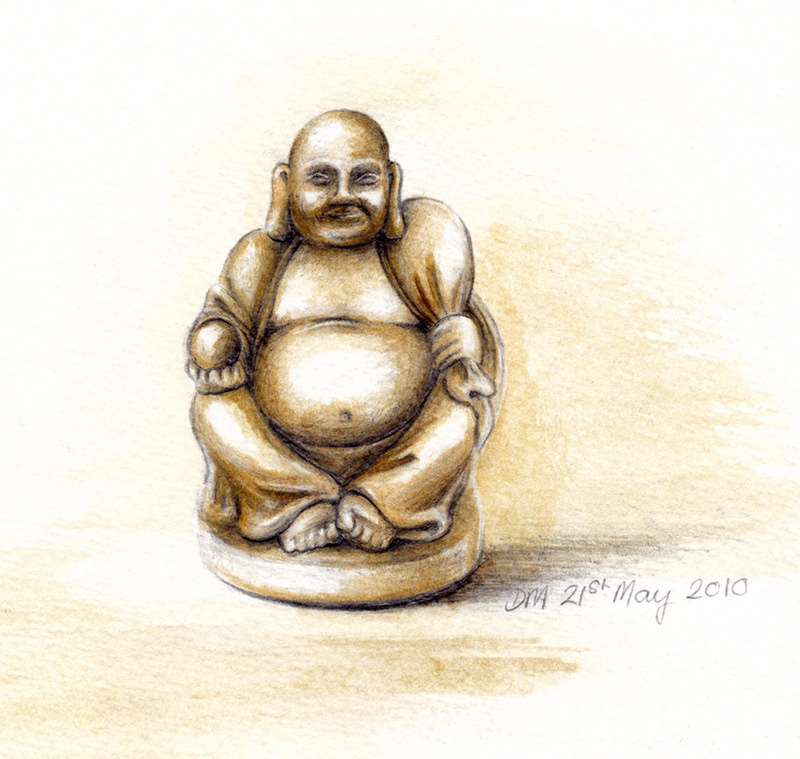 Today is a Public holiday in Hong Kong for Buddha's Birthday. Well, happy birthday Buddha then! Nice sketch also!